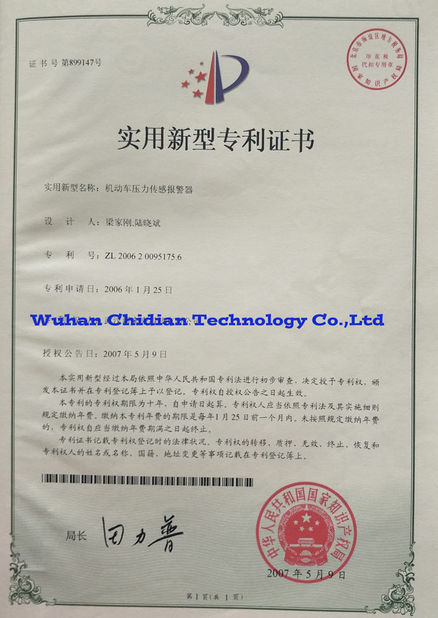 Wuhan Chidian Technology Co.,Ltd is a professional manufacturer of auto sensors in Wuhan Economical & Technological Development Zone of China. 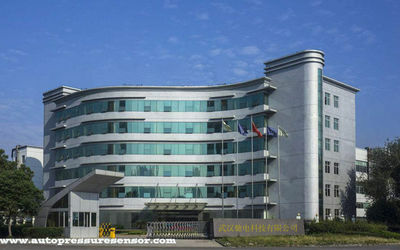 Since 2009, Wuhan Chidian focused on development and production of pressure sensor, temperature sensor, fuel level sensor, speed sensor etc. 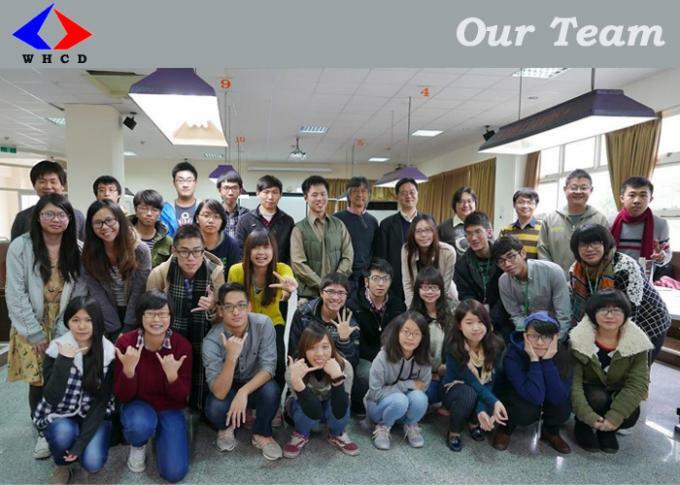 Wuhan Chidian have first-class technical team, with strong R & D capability and rich experience in production management. 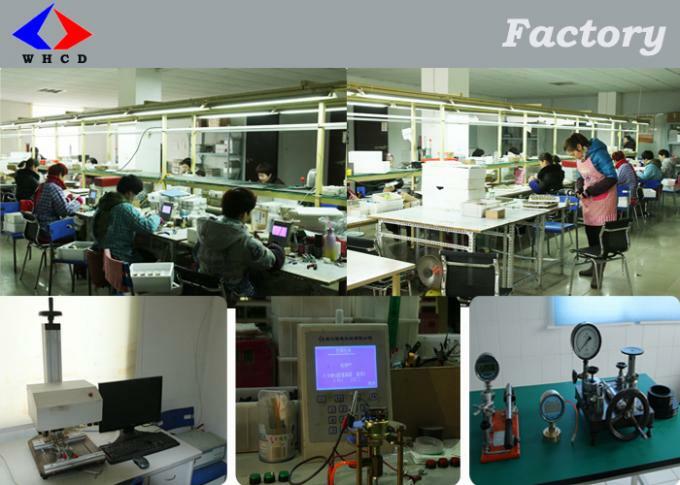 In the production line, we have the most advanced and completed sets of equipment to ensure product quality and reliability. 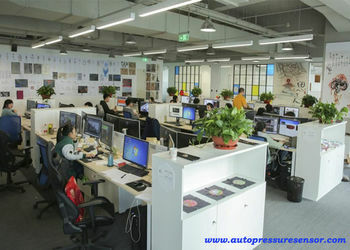 Wuhan Chidian brings together the top professional talents and technology. The software and hardware of our advanced testing equipment designed by our professional and technical personnel. We have obtained several utility medel patents from National Patent Office. We provide customers with affordable, high-quality products. In order to achieve the advantages of Asia, the full benefit in terms of quality and cost, procurement of key components from Germany and the United States, and the production and manufacturing in China. 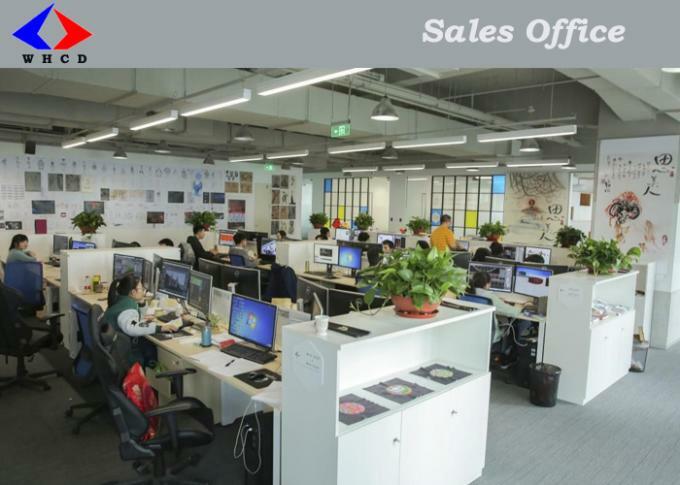 We have the best supply chain in China and parts manufacturers, and a solid record of quality and innovation, to prove that our 10-year performance of the sensor. Quality product performance and good reputation, our products are not only successful sales in China, and have been exported to more than 50 countries and regions in the world, including: Germany, Japan, Italy, Russia, Japan, South Korea, Turkey, Brazil , India, the United Arab Emirates, Saudi Arabia and other countries, the products are subject to a great welcome and praise. Looking forward to the future, the company is moving into the fast lane of development and will continue to adhere to the concept of creating quality products to serve global customers. Our mission is to be the most valuable and competitive automotive sensors in the world. 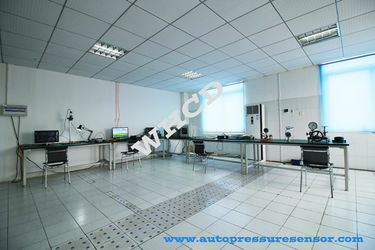 2009, Renamed as Wuhan Chidian Technology Co., Ltd. (China), set up business in the field of auto sensor which concludes mass production, science and technology research and development, global sales and after sales service. 2009, Obtained the ISO 9001:2000 Quality Management System Certification . 2010, Obtained “The Most Competitive Brand In China”. 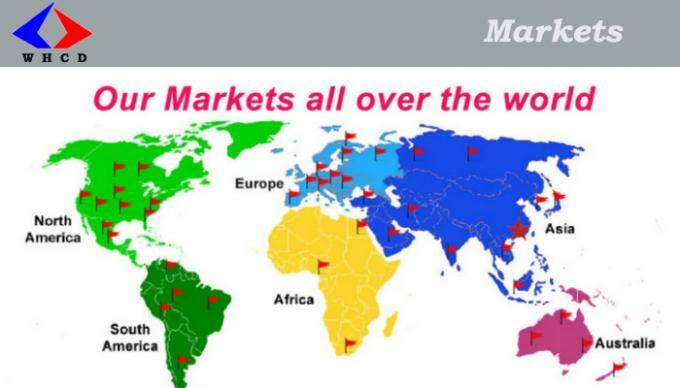 2011, Become the most popular laser equipment manufacturers and exporters of central China. 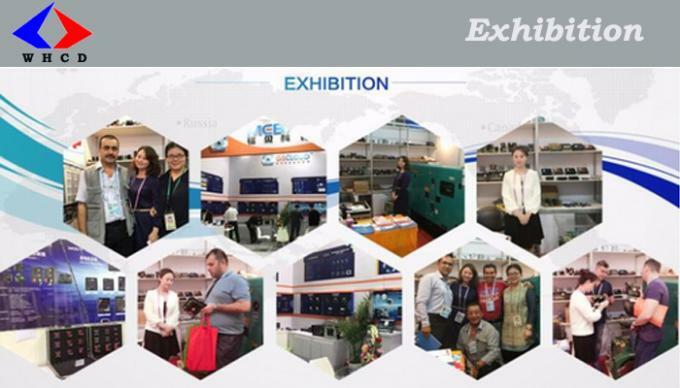 2012, Became the most reliable and trustworthy integrity manufacturing enterprises, products exported to more than 30 countries and regions. 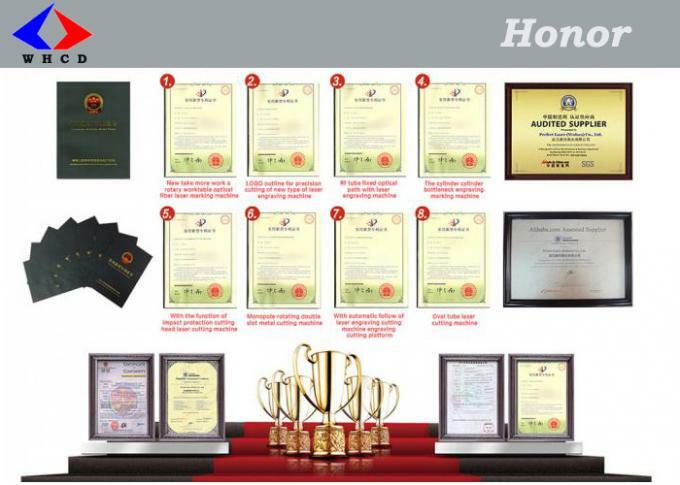 2014, Get approval to apply for “High-tech Enterprise” and gained eight patents. Products exported to over 50 countries. 1. We provide one year product warranty. 3. If any unsatisfactory, please email us or call us at any time. 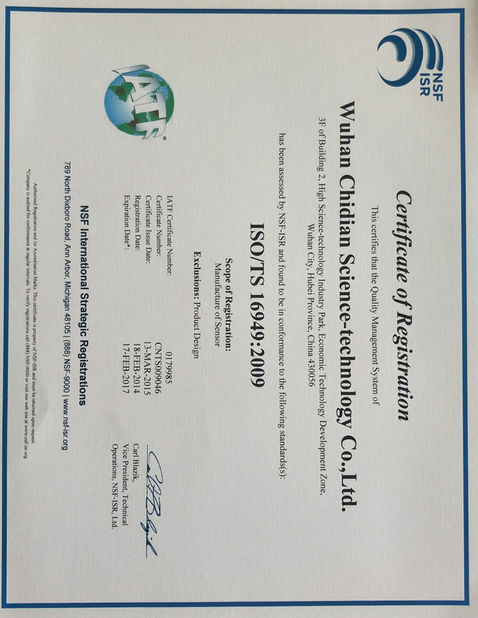 Wuhan Chidian Technology Co., Ltd offers sound warranty liability for all products. Human factors and irresistible factors. 1.1 Make sure product running successfully and fluently without interruption. 1.2 Long-term high measuring accuracy and extending products service life. 1.3 Minimize user's maintenance and management costs. 2.1 Offering guidance of installation and debugging. Assist customer to choose correct ordering code as per onsite application situation and technical requirement. Make sure long-term proper service of products. Free training and retraining of user operation personnel. Offer free catalogs of our products. Regular spare parts are offered in our head office. Offer spare parts at reasonable prices. 2.4 365 days whole year 24 hour service hotline, timely and accurate answers to each user's technical advice; if onsite service is necessary for user fault repair, we will arrange personnel to the scene in time. 3.1 After each service finished, our onsite staff needs to fill in "after sale service" confirmed by the user signature. 3.2 To track usage situation with user and conduct user satisfaction surveys; users are welcome to make a comprehensive evaluation of product quality, service quality and the rationality of service charges.